Alexis started working at ARM in 2003 and has NVQ Level 3 in Business Administration and Customer Service before going on to study a Bachelor of Arts in Business studies with the Open University. Alexis oversees the day to day running of the office, provides support to each department of the company where needed and is also PA to the Managing Director. Alexis is often referred to by the rest of the team as the ‘glue’ that holds the ARM ship together. Outside of ARM Alexis is a ‘petrol head’ and owns a Nissan 300zx show car. She attends many shows throughout the year to show her car off. Although Alexis does not have any children, she likes to refer to her car as her ‘Baby’. 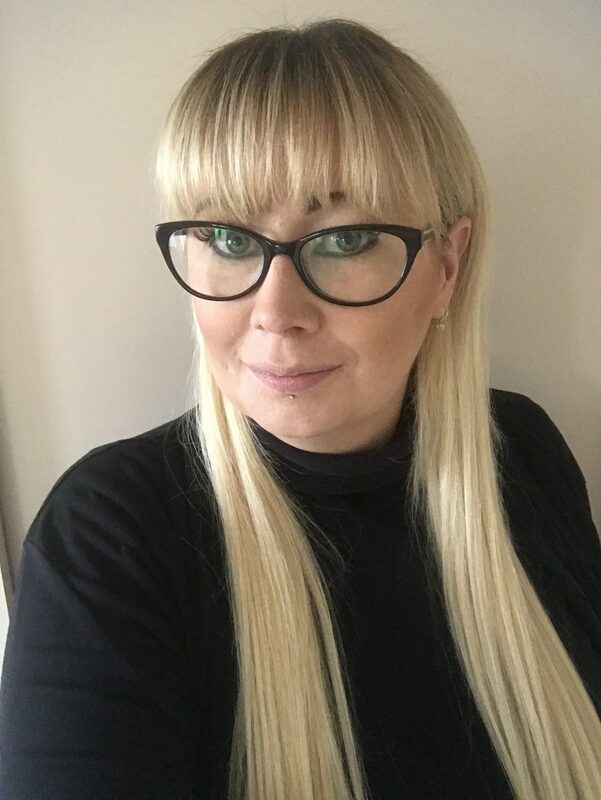 Alexis also enjoys Hair and Beauty and is a fully qualified Hair Extensionist who often likes to experiment with different hair colours to brighten up the office.